Notice “red flags” like poor personal hygiene, unexplained injuries, weight loss, emotional changes, environmental hazards, etc. and know whom to contact if you see a problem. Especially if you have health care power of attorney for your relative or friend, ask about care conferences so that you can attend them. Such conferences usually cover how the resident is doing in terms of activity, possible pain, eating, mobility, etc. It is also crucial to know what medications have been ordered and given, especially the PRN (as needed) ones. For example, you may notice a change such as sleepiness or fatigue that can be helped with a medication change. By 2020, it is projected that the global population of human beings who are 65 and older will surpass those under five for the first time in human history. At the same time, families have fewer children, older adults are more likely to have never married or to be divorced, and adult children often live far from their parents. This makes it harder for many older people who prefer to live independently in their own homes indefinitely without help. 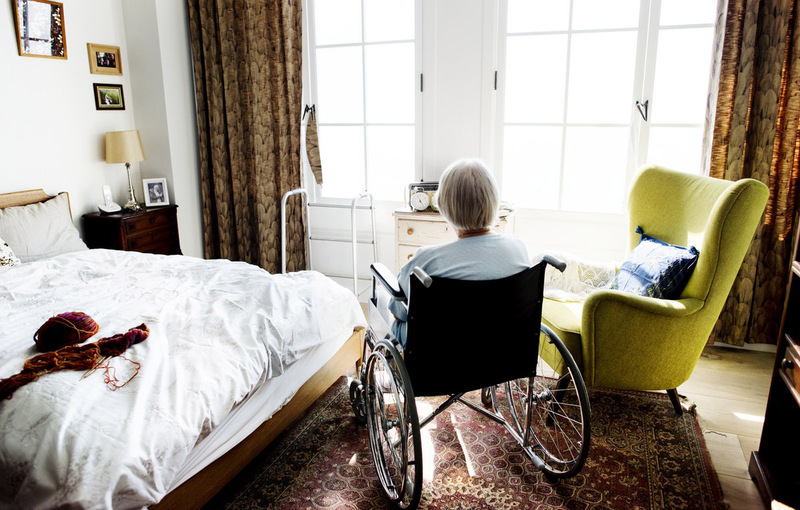 According to the CDC, 1.4 million people are nursing home residents in the US, and, as I wrote in last week’s blog “‘Rational’ Suicide and the ‘Elderly,’” those residents really benefit from visitors, as do all of us who volunteer to help the elderly! Nancy Valko has been a registered nurse since 1969 and currently is a spokesperson for the National Association of Prolife Nurses (nursesforlife.org). She has also been a past president of Missouri Nurses for Life and past co-chair of the St. Louis Archdiocesan Respect Life Committee. In 2015, she received the People of Life Award from the US Catholic Conference of Bishops. She has served on medical and nursing ethics committees and give speeches and workshops around the country on medical ethics issues. Valko currently works as a legal nurse consultant (valkolnc.com) and volunteer. This article has been reprinted with permission and can be found at nancyvalko.com/2018/07/22/3-tips-for-safeguarding-your-loved-one-in-a-nursing-home/.